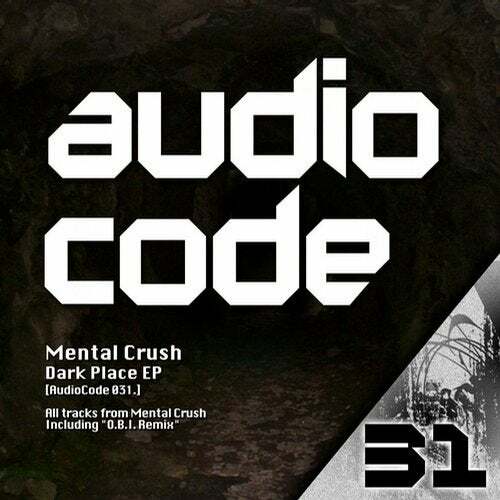 Mental Crush is once again on our label with an outstanding EP. 3 very creative and powerful tracks that will burn the dance floor! Remixing this EP we have O.B.I., a true master of the Hard Techno scene. This german genius delivers a fantastic remix showing us all his feelings and skills when it comes to producing!